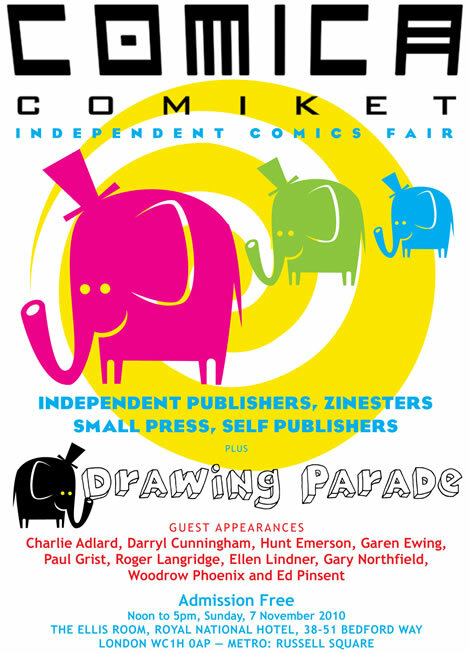 Be sure to come to The Comika Comiket small press comics event at the Royal National Hotel on Sunday 7th November 2010. I have one third of a table where I will be exhibiting copies of the Magic Mirror book to sell and to sign, along with the Windy and Primitif books and anything else I can find. I think I may also be invited to draw something along with all the other cartoonists. 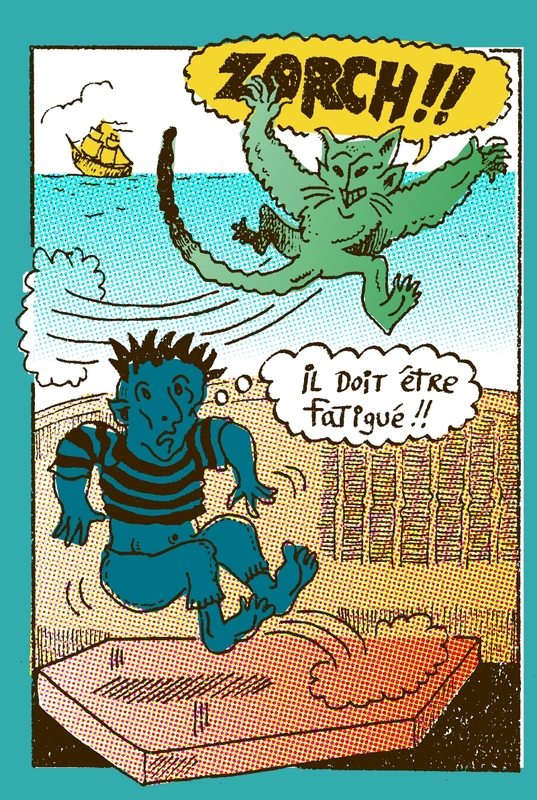 To be honest I have no idea what to expect, but I trust my old friends Paul Gravett and Peter Stanbury to make it a day to remember. Noon to 5pm!